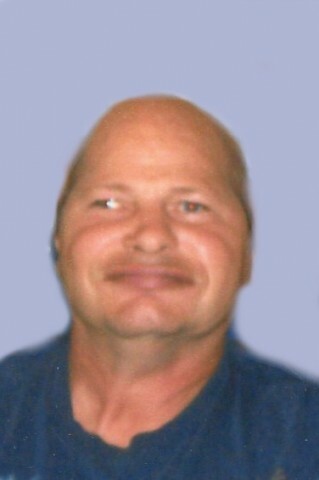 Leonard Raymond Hilliker, age 53 years, formerly of Alburgh and more recently of West Stewartstown, NH, died Monday morning, February 13, 2017, at the Coos County Nursing Hospital in West Stewartstown. Born in Hartford, CT on, January 29, 1964, he was the son of the late Robert and Anna Mae (Curtis) Hilliker. Leonard is survived by, his brothers and sisters and their spouses, Gary and Barbara Curtis of Bloomfield, VT, Larry Hilliker of Cameron, NC, George and Judy Hilliker of Cameron, NC, Robert and Valerie Hilliker of Richford, Cynthia and Donald Hakey of Mooers, NY, Roberta and Tim Staples of Bethel as well many nieces and nephews. In addition to his parents, Leonard was predeceased by a brother, Timothy Hilliker; a sister, Charlotte Teer and two nephews, David Hilliker and Jason Hakey. Leonard’s family would like to extend their sincerest thanks to the management and staff of the Coos County Nursing Hospital for their professional care and support of Leonard over the past five years. A Funeral Service will be held Saturday, February 25, 2017, at 11 a.m. from The Kidder Memorial Home, 89 Grand Avenue, Swanton. Pastor John C. Kehoe of the Alburgh Union Bible Church will officiate. Interment will follow at the Hilliker family lot in Riverside Cemetery. Friends may call at the funeral home on Saturday from 10 a.m. until the hour of the service.